Special Day Cars have a beautifully powerful Porsche 9 11 Turbo available to transport you in true style on your wedding day. The Porsche 9 11 Turbo is not only popular for our grooms, it is also the most popular Porsche model in the world. The Porsche 911 Turbo is not only stunning and impressive in your wedding photographs, it is also magnificently fast and enjoyable. The Porsche 911 Turbo is distinctive and noticeable, you will be the envy to all who you pass by. 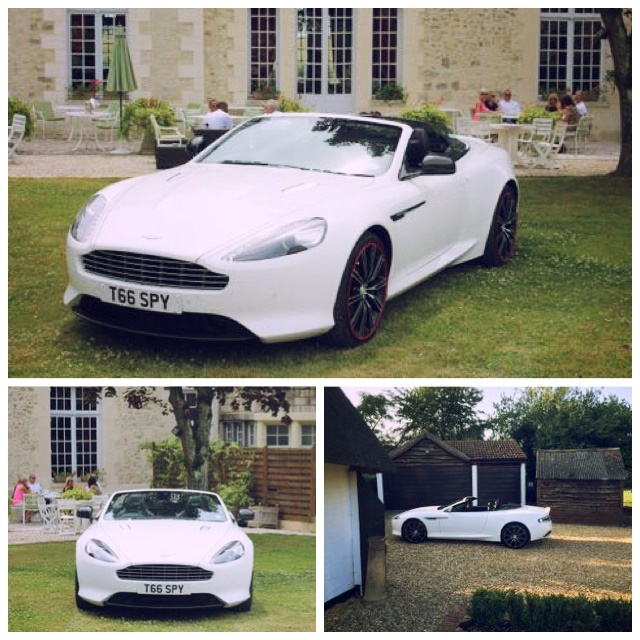 This highly acclaimed supercar is one of our favourites at Special Day Cars. It is wonderfully photogenic and memorable. 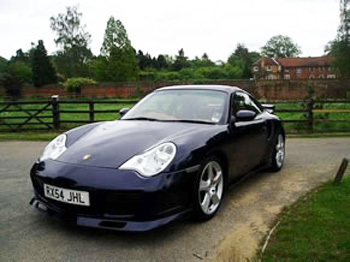 So if you are planning a wedding in Buckinghamshire, Bedfordshire or Northamptonshire then complete your day with the special touch of a chauffeur driven Porsche 911 Turbo. Please contact the team on 07800589792.